In the coming DFL-DE version 1.0 which is the first version of DFL-DE data recovery tool, many hdd repair and data recovery solutions to common hdd failures have been integrated to support automatic repairing and recovering for Seagate, Western Digital and Samsung hard drives. 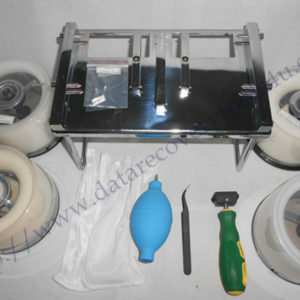 This article is to discuss the common hdd repair solution of DFL-DE for Samsung hard drives. When the A-list of Samsung hard drive is damaged, the SA area cannot be accessed. 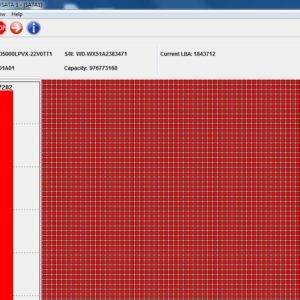 Many Samsung hard drives have this as one common problem. They spin up and then spin down due to the A-list failure. With DFL-DE, users can set the COM cable, transfer hdd commands by COM port and then DFL-DE can access to the SA area and clear A-list and then the hdd comes ready for disk imaging or data recovery. DFL-DE has three core modules: Disk imaging module, File Recovery Module and Automatic HDD Repair Module. Besides, DFL-DE has bad sector scan and Loading HDD to Windows and other fucntions too. DFL-DE data recovery tool is able to recover data more efficiently and uniquely while other data recovery tools cannot do. The disk imaging module supports partition image, data only image and full disk image and supports full configuration and control to make each image different and proper for each different case. 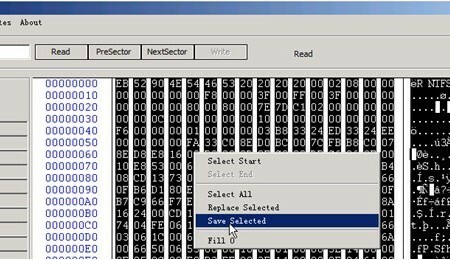 The File recovery module is able to list all partitions and files in a file tree, users are able to select the wanted files or load the HDD to PC and search the wanted files to recover, even if the MFT is damaged, the files can be listed too. The automatic hdd repair module supports so far Seagate, WD and Samsung common hdd repair and in the coming upgrades, many more and new data recovery features will be added. DFL-DE data recovery tool is one must-have and most cost-effective data recovery equipment for those who start a data recovery business, for those who are new to data recovery field and for those who want to grow their data recovery business and improve their data recovery success rate.